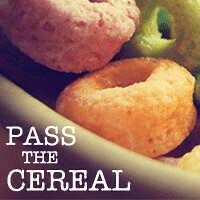 Pass the Cereal: Santa Tracking Fun & A Winner! Santa Tracking Fun & A Winner! 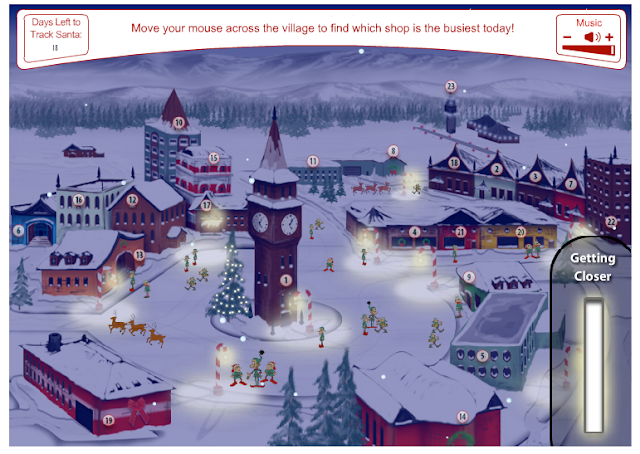 So switching gears a bit here...did anyone track Santa last year on Christmas Eve? We watched him all day on the computer and then switched to my iphone for the evening at Grandma's. On our way home, Matt read to Jack that Santa was in Madison and I was pretty sure Jack was about to have a heart attack right there that we wouldn't make it home in time! Well today a friend of Matt's gave him a tip on a great site for everyone with kids! 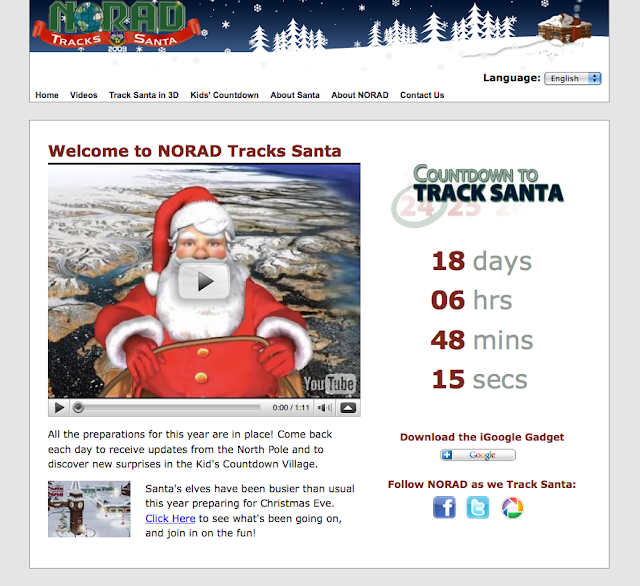 NORAD Tracks Santa has a countdown to Christmas Eve, will have a tracker on the big day and also has a ton of computer activities and games to play in the days leading up to December 25th. Jack & Matt's favorite was in shop #6...a weird combination of Asteroids & kids in a snowball fight...good times! Other shops have music players, puzzles, and more...let's just say bedtime was a little late tonight! Happy St. Nick's Day everyone! Hope none of you find coal in your stocking tomorrow! Heather, I'm a little behind on the blog. First off, we've been tracking Santa on Norad for 3 years, it is a highlight of Christmas Eve. Second, for a present for a 9-month-old who doesn't really need any toys or clothes, can I suggest an ornament or something that will have some significance in later years. At this age, presents are a little bit lost on them, and something that will mean something it later years will be more significant.... just a thought.